Strona główna > Fototapety>Kolekcje>Miejska Dżungla>Seamless pattern with tropical flowers. Watercolor illustration. Fototapeta Seamless pattern with tropical flowers. Watercolor illustration. 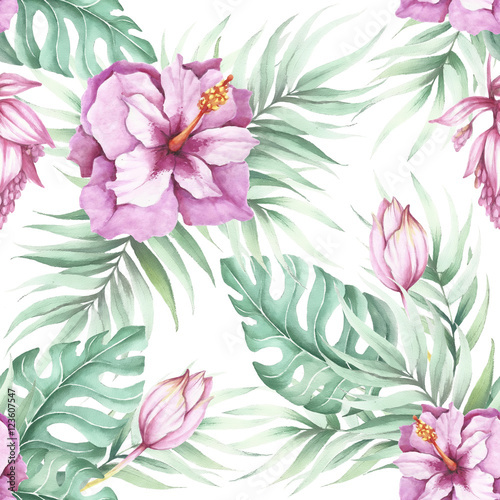 Seamless pattern with tropical flowers. Watercolor illustration.